These forecasts for UK growth are made on the basis of changes in the amount of money within the real economy. 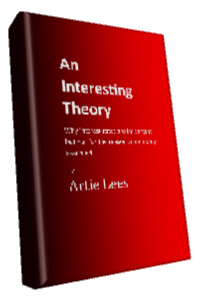 This is further explained in my book An Interesting Theory and elsewhere on this website. These show more than a casual link between the changes in GDP before inflation is taken into account and the change in money that is entering or leaving the real economy in the preceding three to four months. The premise is a simple monetary one, that an increase or decrease in money will lead to a respective change in economic activity. By real economy I mean that that is used to buy goods and services and this excludes money used in the capital and that saved away. The changes that drive the amount of money in the real economy are principally determined by three factors; interest created money which is a function of lending interest rates, the difference between government revenue and expenditure; and the change in the amount of savings. This relationship between money and growth is shown in graphs below which are based on data from the Bank of England and Office of National Statistics. 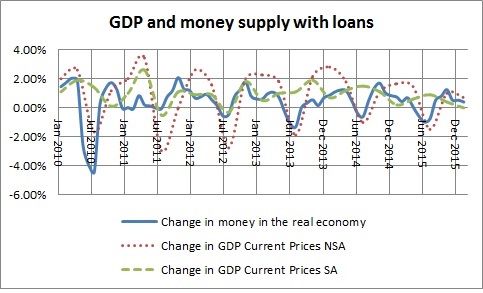 The graphs show the calculated money in the real economy delayed by four months and two forms of GDP, both changes in current prices but one has been seasonally adjusted and the other has not. 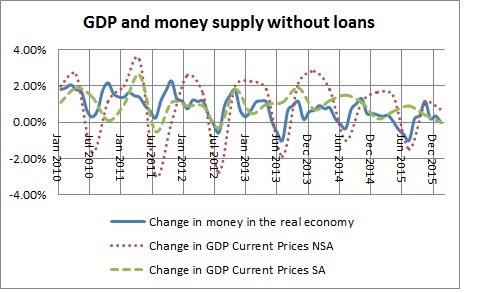 What is interesting that whilst money in the real economy follows neither completely there are correlations. Firstly it picks up the annual drop in GDP during the second quarter in the not seasonally adjusted set of figures and for the rest of the year it relates quite well with the seasonally adjusted figures. Of course changes in GDP measured in current prices do not take into account inflation but by its nature nor does the change in the money supply. .
GDP as measured by current prices can only be a partial view of the economy as it excludes changes in productivity and other factors but for me this is compelling evidence of the link between the growth GDP and changes in the money supply. There are discrepancies and this is shown when the value of new lending is added to the formula as shown in the two graphs where they both follow the GDP at different times. There are further anomies that will require further investigation chief of which is how can calculated sum follow both the seasonally adjusted set and the not seasonally adjusted set. Generally the volume of money in the real economy continues to fall but the monetary figures for the Q1 2016 are giving contradictory signals. This suggests that GDP will remain close to the previous quarter figure of zero. We can also note that the general trend is a decline for both money in the real economy and growth. For the last quarter of 2015 this forecast was for the rate of growth to fall below 0.25% but the official figure put it at zero. In trying to analysis the reasons for such a large fall we need to look what was happening with money 3 to 4 months earlier. Firstly interest created money saw a small fall from June to August when it steadily fell from £6,395m in May to £6,292m in August which was a result of falling interest rates rather than a decline in lending. This was countered by a slowing in the rate of saving but it still accounted for £15,217m being taken out of the economy. The impact of government was neutral as there was no change in the ratio of spending over revenue for the overall period. These changes resulted in the money in the real economy growing by 0.34% or 0.51% if the value of new loans is included. So what does the same data sets tell us for growth in the first quarter of 2016? For the period that included September, October and November interest created money steadily rose; from £6,292m in August to £6,406m in November. But this was accompanied by increase in saving of £ 33,211m resulting in over £14,000m being taken out of the real economy. However there was a small positive effect from government spending for this period. 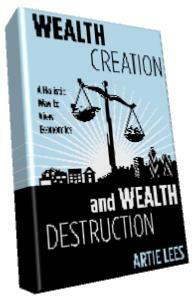 Overall the money in the real economy increased by 0.01% or 0.84% if the amount lent is also included. This compares with 0.34% and 0.51% respectively for the previous period. As there is discrepancy in the direction of the amount of money in the real economy if loans are included, or if they are not there is a difficulty in deciding how growth will perform in this first quarter. What this probably means is that growth will hover around the previous quarter either a little bit up or down. The monetary figures are now out for December, January and February and with the exception of one (December with loans) are all negative, indicating that Q2 will also be negative. This is not particularly unusual as the second quarter pre-inflation growth and money usually fall forming part of the cyclic nature of these figures. However what is unusual is that money in the real economy contacted in December as well as January and February suggesting that growth will continue to fall. As with all freshly released figures there is always the danger that they can be revised. Lending on mortgages in January 2016 represented 68.21% which is slightly up on the previous month after it seemed to have plateaued out over recent months. The importance of this figure is explained here. There has been no change to process since the last prediction. Bank of England and ONS data sets used include IUMCCTL, LPMB8DD, IUMBX67, LPMB8DE, CFMHSDC, LPMB6NN, IUMTLMV, LPMB8DF, CFMHSDC, LPMB9Y2, LPMVVIJ, LPMVVID, LPMAUYM, from the Bank of England and BKTL, YBHA, MF6U, MF6R, LISB, MS62, N445 from the ONS. The purpose of this forecast is to provide a confident validation for the theory developed in 'An Interesting Idea'. Not that I would expect anyone to use these predictions however the information contained in this website is for general information purposes only. Any reliance you place on such information is therefore strictly at your own risk. In no event will we be liable for any loss or damage including without limitation, indirect or consequential loss or damage, or any loss or damage whatsoever arising from loss of data or profits arising out of, or in connection with, the use of this website.